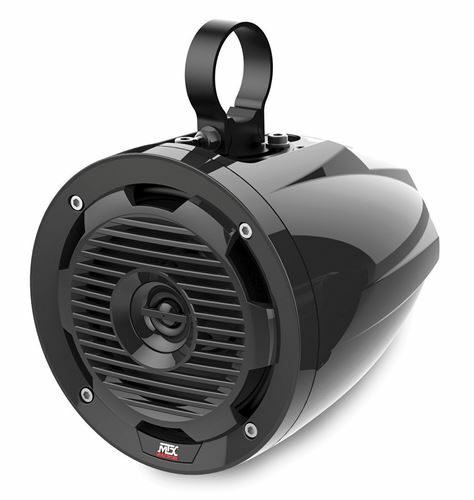 Compact black tower speakers that can be installed on any UTV, sand rail, Jeep® or other vehicle with mountable bars (handle bar, roll bar, frame bar, etc). The MUD65P is a 6.5" coaxial speaker housed in an ABS enclosure capable of delivering up to 50-watts RMS power. 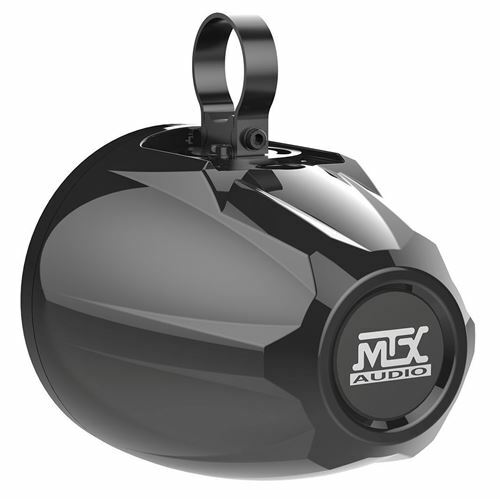 Each enclosure is designed to mount to the roll cage of UTV's, sand rails, Jeeps® and other vehicles with mountable bars that have diameters of 1.5", 1.75", or 2". 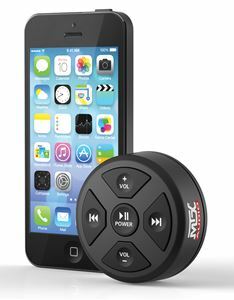 The speakers are designed to withstand the elements including dirt, mud, rain, and snow. 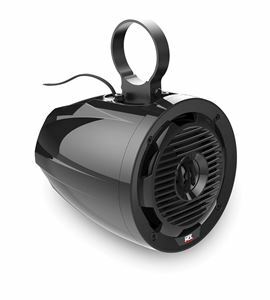 Featuring a polypropylene woofer and dome tweeter that are both weather resistant and an ABS enclosure that is highly durable and includes a UV inhibitor that will prevent it from fading over time, these speakers are perfect for outdoor use year round. 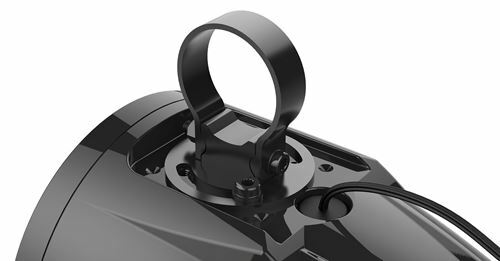 The included low profile mounts allow the speakers to be attached at multiple angles allowing for the best imaging for the listener. 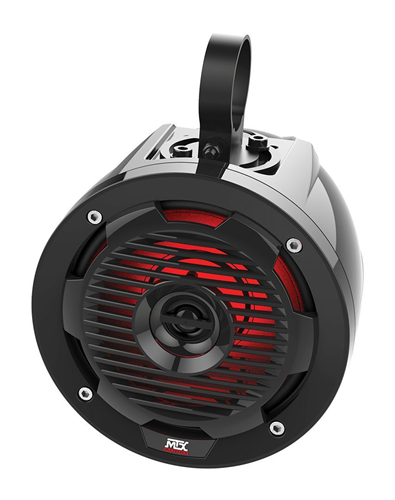 Additionally, a red LED is included in the grille of each speaker allowing them to be lit up so other riders will not only hear you coming but will see you coming as well. Fits Bars Between 2-1/4", 2-3/8", 2-1/2", and 3"